Join in graciously welcoming the goodness in others. Starbucks encourages people to create a stream of positivity online, sharing stories of kindness and tagging people who have exhibited this action using the hashtag #GiveGood. With a simple gesture of acknowledging one individual, we can inspire others to follow suit and pass on the habit of doing good. Take on the habit of giving by starting early and trying often. It takes practice to adopt the habit of giving, and the red cups are only one great way to start. Explore ways on how to give good this season. Lend your ear to a friend or a loved one. Surprise yourself with what you can do to show others the best reasons for the season. Allow yourself to be moved this Christmas. There is something about the holidays that unspool the heartstrings and lends the courage to be loving to others. Embrace this time to support organizations that turn compassion into action. The names topping the Starbucks list this year are: Teach for the Philippines (TFP) and the Philippine Educational Theater Association (PETA). Who else is in your list? 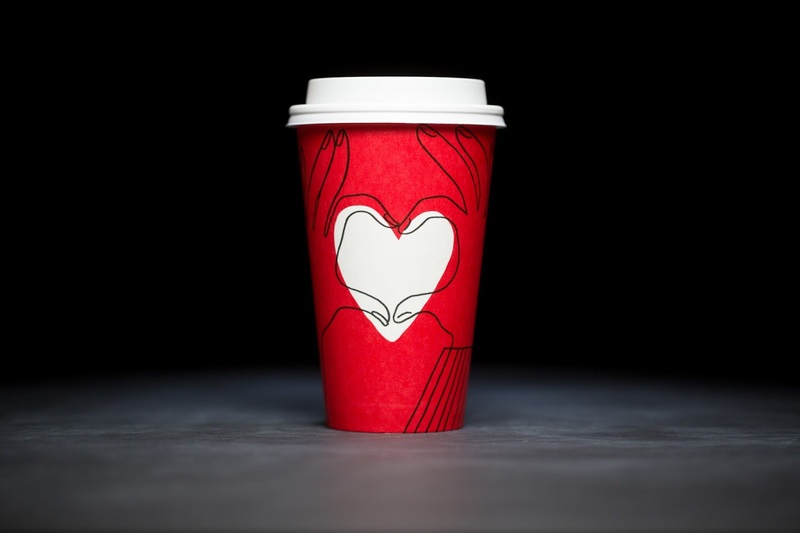 The Hearts of the Season Red Cups are available in Starbucks branches nationwide this season. Catch its festive new look and the ‘good and merry’ things it collects this Christmas. “We encourage our customers to recognize those who fill their heart and embody goodness this holiday season by writing that person’s name in the heart of the cup. The holidays are about remembering what it means to give love and put goodness out into the world,” shared Keith ­­­­­­­­­­­­­­­­Cole, Starbucks Philippines head of marketing. The red cups continue the tradition of meaningful cups from Starbucks, after the “Give Good” color-in cup that celebrated the diverse ways people celebrate Christmas. Get a cup of your favorite handcrafted beverage today, and pick up the habit of ‘giving good’ from Starbucks. 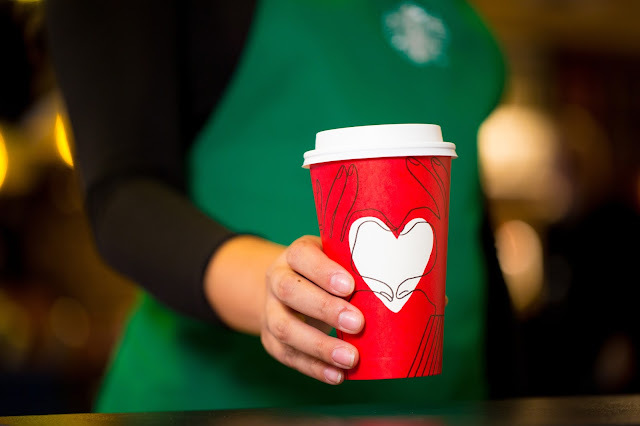 CELEBRATE GOODNESS WITH THE ‘HEARTS OF THE SEASON’ CUPS. The red cups make a comeback at Starbucks stores this December as we invite everyone to recognize goodness and generosity using the hashtag #GiveGood.